Welcome! We have provided quality healthcare for diseases of the ear, nose, and throat in the Tacoma and Gig Harbor area since 1991. 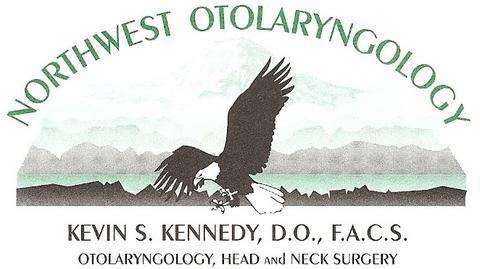 Dr. Kevin Kennedy and the Northwest Otolaryngology team have years of experience providing top-notch ear, nose, and throat and hearing service health care. Currently, we are accepting new patients. Visit our Physician page to learn more about our practices.